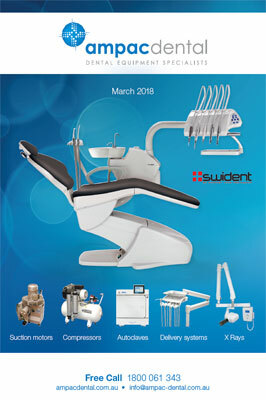 The HDX Sky Dental chairs, manufactured in Korea have a proven reputation for outstanding reliability and durability at an extremely competitive price. 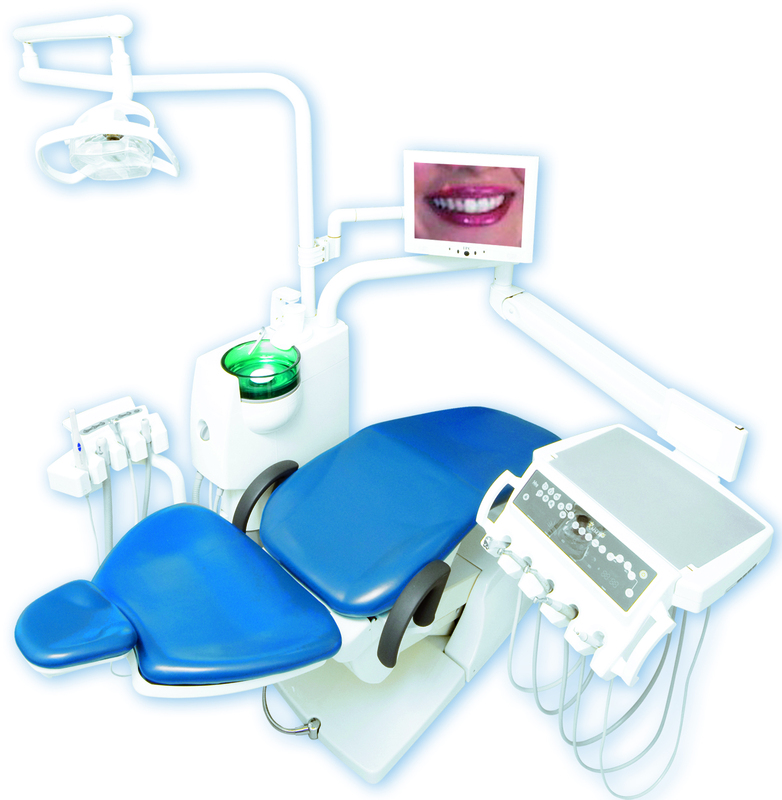 Sky dental units are designed to accommodate all your needs today and in the future. Traditional Arm mounted delivery system can be moved and repositioned with ease. The control panel features a large LCD touch screen display for effortless control and adjustment of the handpieces and unit functions. To reduce set time, 3 individual programs can be stored for 3 different operators. The dentist table is equipped with Triplex Syringe, 2 High Speed Fibre Optic Handpieces, Low Speed handpiece and space for Scaler. X Ray films can be conveniently viewed on the built in X Ray viewer. Cuspidor is made of glass for superior protection against chipping and staining. It can be easily removed for efficient cleaning. Automatic cup fill and bowl rinse functions for improved convenience with an optional warm water switch (30ºC - 40ºC). Suction filter is easy accessible and removable to help improve infection control. Carts, Wall Mounts and Cabinet Mount Systems. are available for surgeries where there is a space limitation. Smooth pivot point allows the Assistant Table to swing around the chair back for easy positioning. The Assistant table is equipped with high and low suction hoses, DCI Tripxlex Syringe and space to accommodate for an additional intraoral camera or curing light. Chair mounted operator light with adjustable light intensity ranging from 15,000 to 25,000 Lux allows perfect view of the treatment area. The design of the doctor stool features tilt and height adjusted backrest to ensure a healthy working position. The assistant stool features a foot ring and adjustable torso rest to provide exceptional support and comfort while working alongside patients.